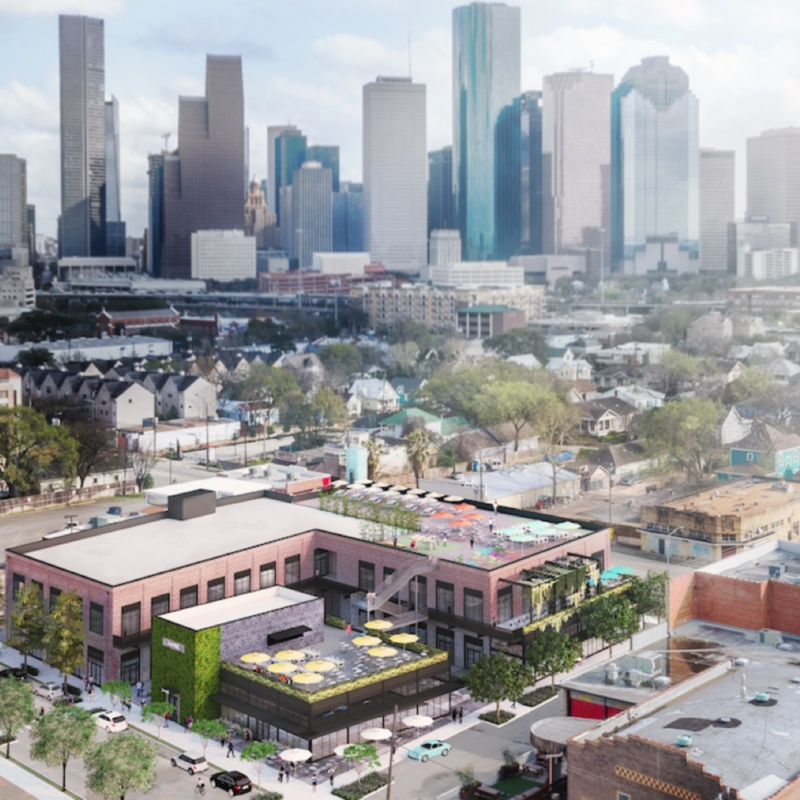 The Washington Avenue complex Sawyer Yards already enjoys a reputation as a dynamic hub of Houston’s arts scene. 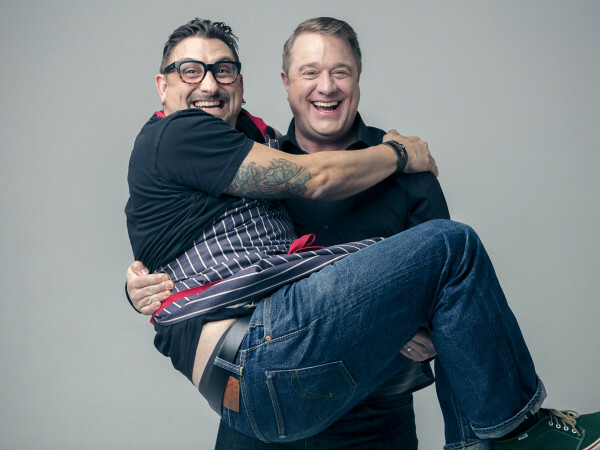 Patrons flock the popular Flea at Silver Street — and more than 1,000 food fans packed Sawyer’s Silver Street Studios for the annual CultureMap Tastemaker Awards earlier this year. Adding to the buzz: Downtown’s underground concert series Cirque Noir joins Sawyer Yards this November. Now, Sawyer Yards developers aim to expand this hub’s reputation by creating one of the nation’s largest arts communities. 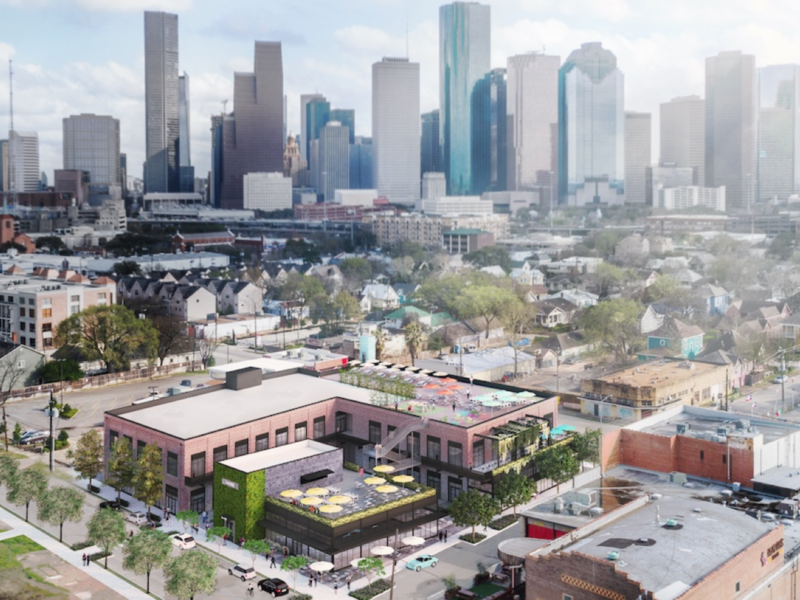 Houston-based Lovett Commercial has announced plans to add two buildings and an additional 115,000 square feet to the more than 40-acre center, which will feature a new barbecue spot, a New Orleans brewery, and a local cider maker. 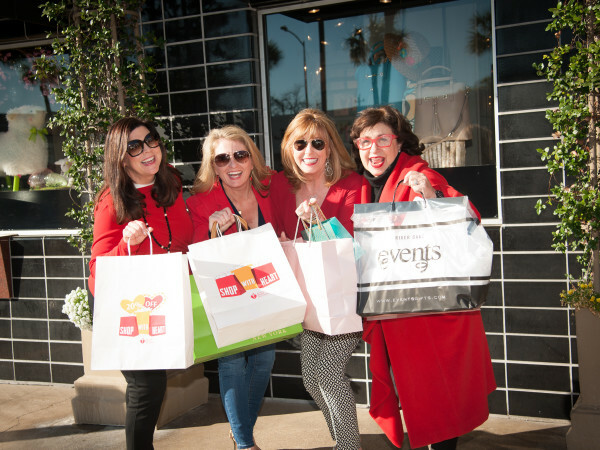 A spokesperson for Lovett tells CultureMap that the names of these three concepts will be revealed at a later date. 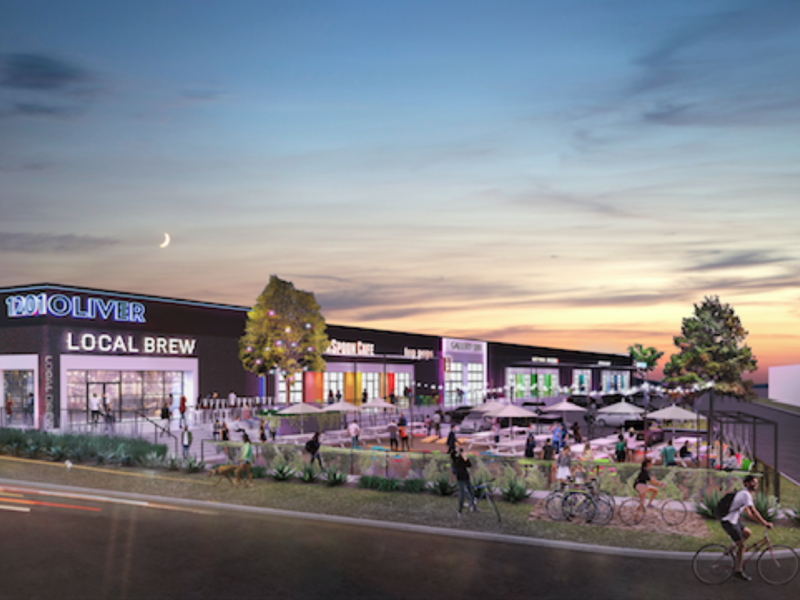 The expansion will begin in the fall, starting with the adaptive reuse development of 1201 Oliver St., a 65,000-square-foot warehouse that will be converted to retail space and creative offices, according to a statement. 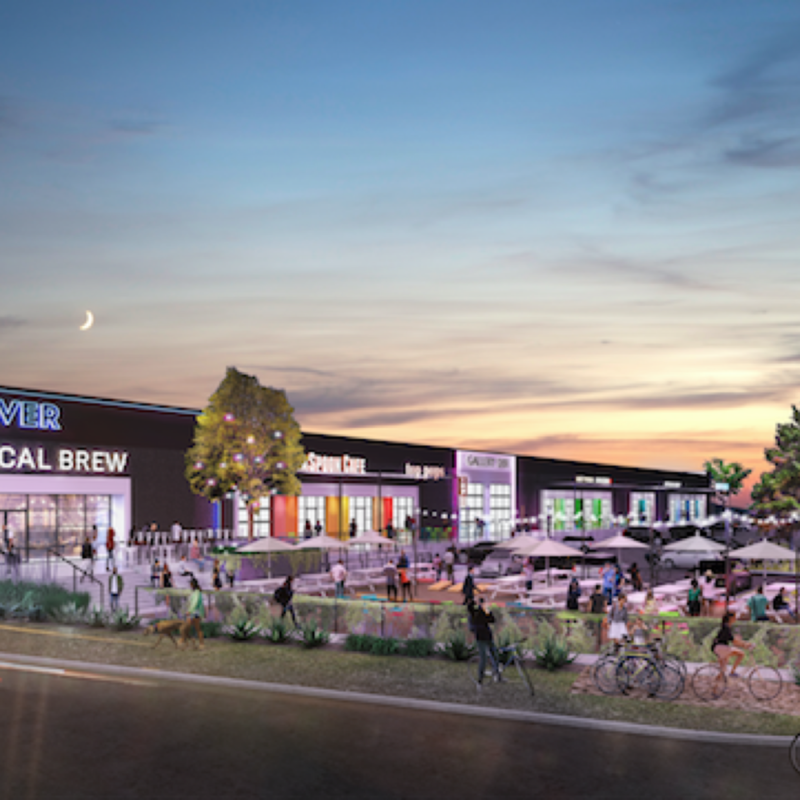 Beer fans can look forward to an acclaimed brewery from New Orleans that will occupy 8,500 square feet, with an additional 4,000-square-foot outdoor beer garden. 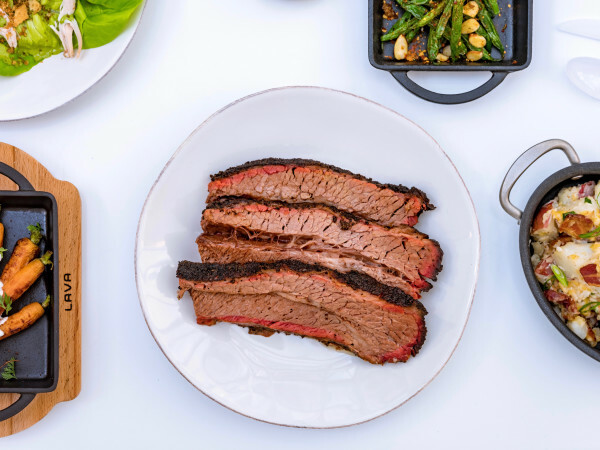 Additional concepts include the launch of a new local cidery and the reopening of a celebrated barbecue spot. The renovations of 1201 Oliver St. are expected to be completed by spring 2019. The second phase of the Sawyer Yards expansion project will begin in 2019 at 1818 Washington Ave. 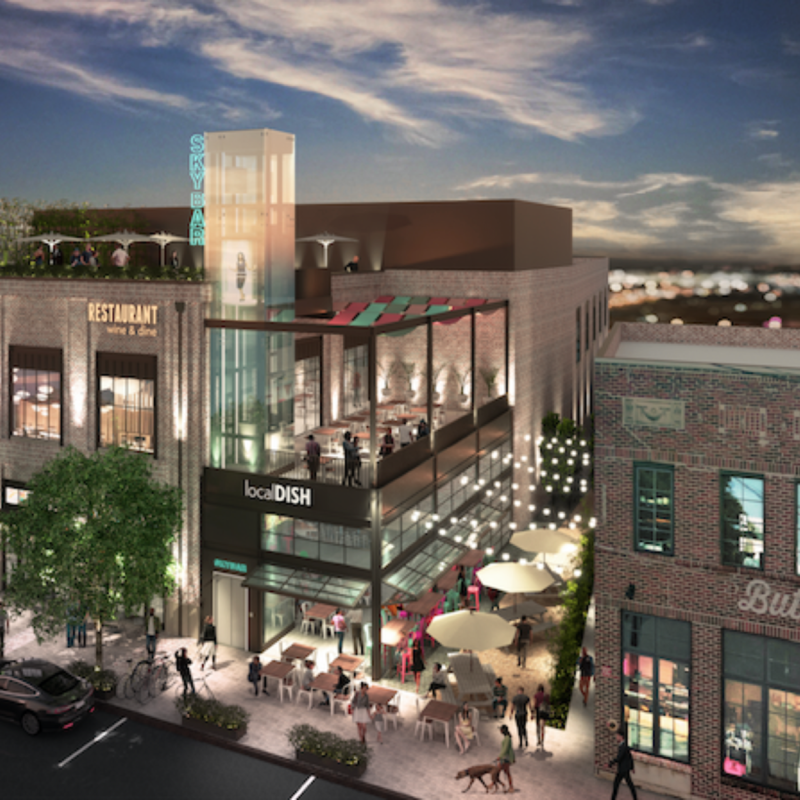 This two-story new build development features 50,000 square feet of retail and office space with a “verdant courtyard and lively rooftop terraces” that boast panoramic views of the downtown skyline, per the statement. As an accompaniment to popular hot spots B&B Butchers and Poitin, the building’s first tenant will be a New American seafood concept from an Atlanta-based celebrity chef. The building is expected to open by fall of 2020. 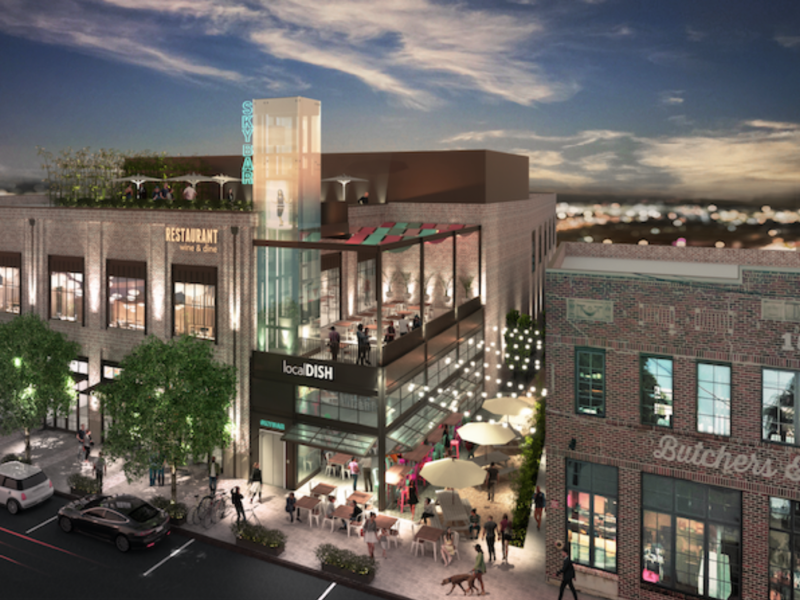 Sawyer Yards is jointly developed by Jon Deal, Steve Gibson, Paul Hobby, and Lovett Commercial founder Frank Liu. The group has earned accolades including the 2018 ULI Development of Distinction Award for Sawyer Yards and the 2016 Good Brick Award for B&B Butchers.